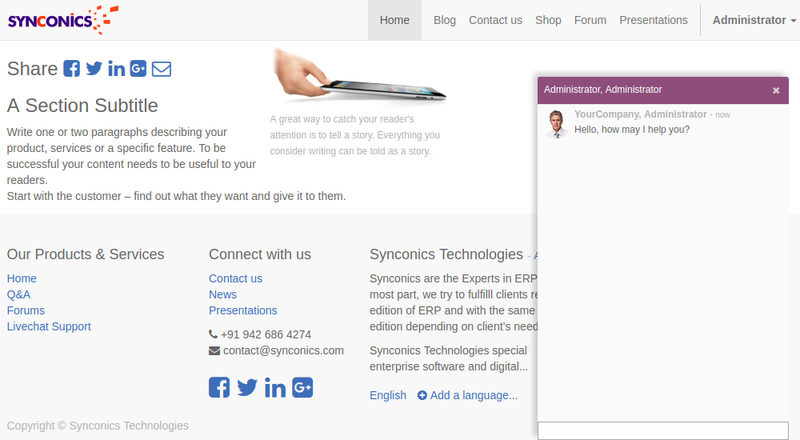 LIVE CHAT | Synconics Technologies Pvt. 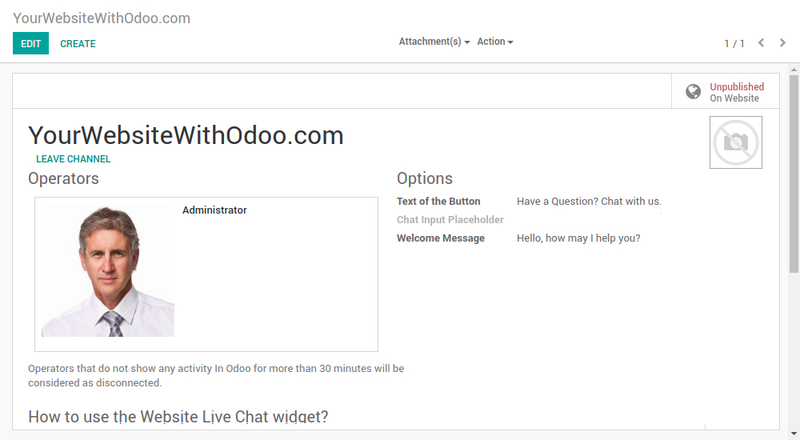 Ltd.
Activate Live Chat on your website to talk to your visitors and convert them into leads. Define rules for key countries or pages. Personalize window behavior: Define how the Live Chat button appears. Decide if you want the chat to open automatically and after how long. Create custom welcome messages: Configure automatic welcome messages for each channel and personalize the button’s layout. Use fun smileys: Add a personalized human touch to your communication with fun smileys. Chat online with customers and website visitors in real time. No need for a special chat server, everything is done through your website. Add multiple users to a conversation to make a group chat. Customize per country: Create multiple channels to adapt to different languages. Define a responsible agent: Add agents to each channel to easily divide customer queries between your employees. Make sure to keep customers satisfied. Conversation rating: Get a clear idea of your service level with a simple evaluation system at the end of a conversation. Chat history: Review the answers and reactions from customers and employees to learn and improve the way you answer. Chat from within any module: Live chat is accessible from within any module, in the front-end and back-end, to keep track of every conversation. Use pre-written answers to be faster Create shortcuts to use pre-written template answers for common questions.